This smartphone has just been launched today and it will be officially out for sale this month July 30th 2016. I love the specifications and features of this smartphone cos it packs what a modern 2016/2017 smartphone should have. Meizu Mx6 is running on the latest Android version 6.0 marshmallow. Packs a massive 4GB RAM and 32GB Internal storage with no slot for SD Card. Meizu Mx6 is a 5.5incher smartphone with 4G LTE enabled. The camera is not that bad. 12MP back camera and 5MP front facing camera. While the battery is 3060mAh capacity and a fingerprint scanner. 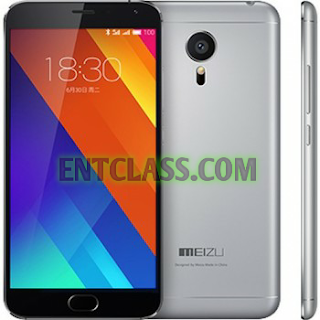 Kindly see full specifications and features of Meizu Mx6 below.